Lama Yeshe Sangmo (Ilse Pohlan) met her teacher Gendun Rinpoche in 1985. From 1991 to 1997, under his leadership, she completed two traditional three-year retreats and received the Karma Kagyu transmission of Tibetan Buddhism. Afterwards she spent another year in the monastery community Dhagpo Kundreul Ling in the Auvergne / France in a single retreat. In 1991 she took the novice vows and in 2000 the Gelongma nuns’ vows. In addition to teaching the traditional content of the Karma Kagyu School, Lama Yeshe Sangmo focuses in her teaching activities for adults on the topics of death and dying, mindfulness and compassion, dealing with thoughts and emotions in everyday life and the seven-point mind training (Lojong). Together with others, she developed a seminar programme for children and young people. Since 2005 Lama Yeshe Sangmo has been running the Buddhist study and meditation centre Dharmazentrum Möhra in Thuringia. She is the 1st chairwoman of the association Karma Kündrol Püntsok Ling and the Karmapa Foundation Möhra. Lama Sherab Palmo met her teacher Gendun Rinpoche in Berlin in 1985. Under his guidance, she completed two classical three-year retreats from 1991 to 1997 and received the full transmission of the Karma Kagyu Lineage. She then began teaching in German-speaking countries. In 1988 Lama Sherab Palmo was ordained as a novice and in 2000 she took the complete nuns’ vows (Gelongma). 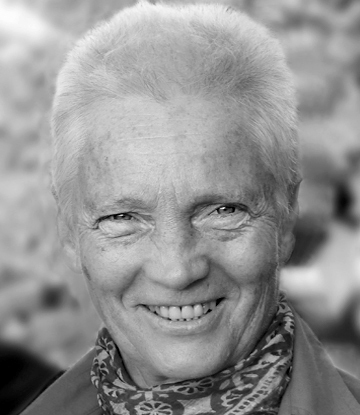 Since 2005 Lama Sherab Palmo has been living in the Dharma Center Möhra, which she co-founded. She is the 2nd chairwoman of the association Karma Kündrol Püntsok Ling. Lama Djangchub (Jerena Smuk) came to Germany in 1958 as a six-year-old from present-day Slovenia. She met her teacher Gendun Rinpoche in 1985, attended the three-year retreat in Halscheid under his leadership from 1986 to 1990 and received the nuns’ vows from him in 1991. After her second three-year retreat from 1991 to 1994 in Kundreul Ling in the Auvergne / France, she lived there for 12 more years in the nunnery. Lama Djangchub was the director of the center in Jägerndorf / Germany for many years. Since summer 2018 she lives in the Residential Project Möhra. 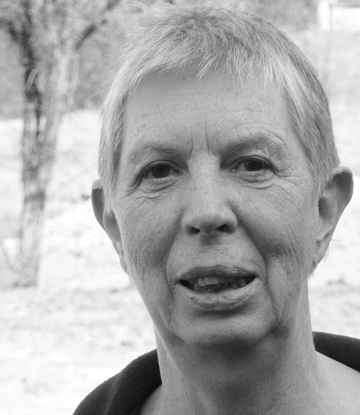 Lama Drubtschog Wangmo (Susanne Schatz) came from Düsseldorf to Italy in 1983 to the newly founded Buddhist village community of Bordo, where she became acquainted with Buddhism and took refuge. She has two children who grew up there and meanwhile also a granddaughter. After working in Bordo for 16 years, she attended two three-year retreats in the retreat center of Gendun Rinpoche in Le Bost, France. Since summer 2008 she has been living and working in the Dharma Center Möhra. 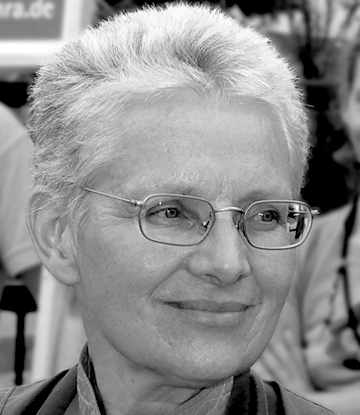 Lama Irene, Swiss, has been a Buddhist nun since 1991. In 1983 she met Mahamudra master Gendun Rinpoche, who became her root lama. Under his leadership, she completed two traditional three-year retreats from 1986 to 1994 and received the full transmission of the Karma Kagyu lineage of Tibetan Buddhism. 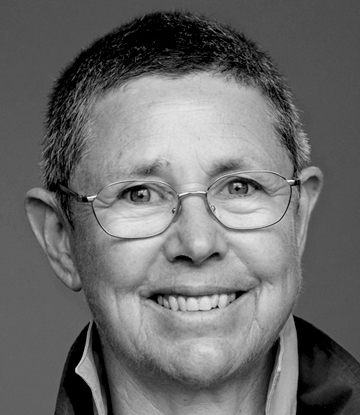 Since 1995, Lama Irene has been authorized by Gendun Rinpoche to teach. 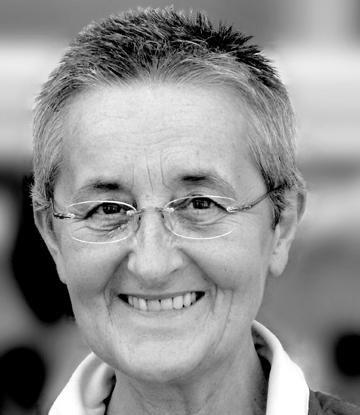 She is a co-founder and a member of the Dhagpo Lama Council (council of experts), has been actively involved in the development of the retreat and monastery community Dhagpo Kundreul Ling in the Auvergne, France, as well as in the development of the Dhagpo Kagyu Mandala in Germany for many years. 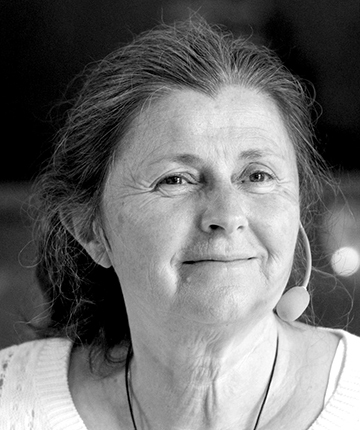 Lama Irene lives in Switzerland and in the Residential project Möhra. Lama Kerstin (Kerstin Barthel) took refuge in Hamburg in 1992. From 1994-2001 she completed two three-year retreats under the spiritual direction of Gendun Rinpoche and Shamar Rinpoche in Kundreul Ling, France. Afterwards she lived with her husband Gerd for 3 years in the semi-retreat near Kundreul Ling and started teaching in France and Germany. From 2004 to the end of 2010, she was co-director of the Dharma House Obermoschel. 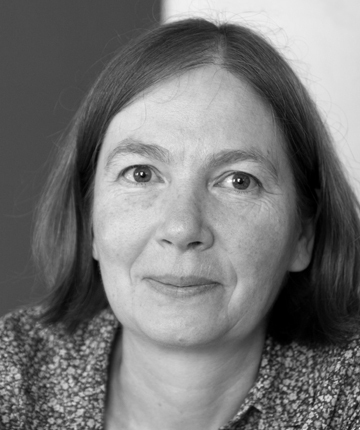 Kerstin spent many years proofreading for Norbu Verlag and Joy Verlag and translated several dharma books from English (including Urgyen Tulku, «Wie es es ist I+II»; Andy Karr, «Der Wirklichkeit auf der Spur»). Since 2011 she has been living with her husband Lama Gerd near Darmstadt, Germany. She is particularly interested in the subject of Dharma and psychotherapy and learned several body-oriented methods. 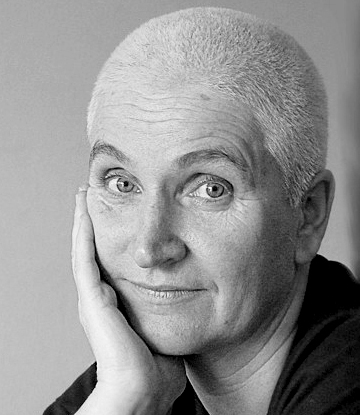 Lama Kerstin works in her own practice (Craniosacral Biodynamics and Somatic Experiencing according to Dr. Peter Levine). Lama Tsültrim Wangmo (Christine Janz) is a Buddhist nun and lived in the Kundreul Ling monastic community in France from 1990 to 2009. There she completed two classical three-year retreats under the direction of Mahamudra master Gendun Rinpoche. Afterwards she lived in Laussedat / Le Bost, France, and began her teaching activities in the German-speaking countries. In 1991 she was ordained as a novice and took the Gelongma nuns’ vows in 2000. Lama Tsültrim Wangmo works and teaches at the Dharma Center Möhra and lives in the Residential Project Möhra. Lama Walli practiced for fifteen years in retreat under the guidance of her master Gendun Rinpoche. In 1986 he entrusted her with the function of a lama. Since then, she has been teaching students who practice in retreat. In 1996, Gendun Rinpoche inaugurated a retreat centre in the Dordogne in France, in whose spiritual direction she is involved. There she accompanies practitioners who do shorter or longer retreat periods or participate in a traditional three-year retreat. Every year, Lama Walli visits European centers of the Karma Kagyu Lineage, under the patronage of the 17th Gyalwa Karmapa Trinle Thaye Dorje and Shamar Rinpoche, accompanied by her husband Chris. There they hold retreat courses on topics such as Shiné and Lhaktong and the development of Bodhicitta. Lama Walli and Chris devote more than half of the year to meditation practice in retreat. Lama Drime met his main teacher Gendun Rinpoche in 1981 and completed two traditional three-year retreats and several short retreats under his guidance. He has been teaching the Dharma since 1997. In Himmelpfort – nomen omen est! 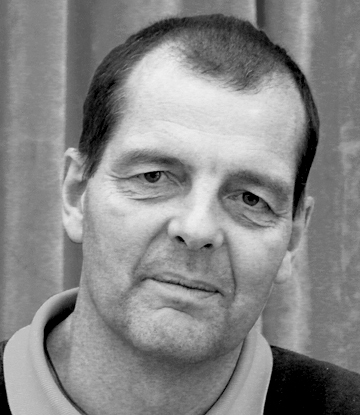 –, führt Lama Drime seit 2014 ein Retreatleben, unterrichtet mehrmals im Jahr und gibt Gruppen-Retreats. In Himmelpfort (a small village in Brandenburg, Germany, which means literally translated “portal of heaven” – nomen omen est!) Lama Drime has been leading a retreat life since 2014, teaches several times a year and runs group retreats. 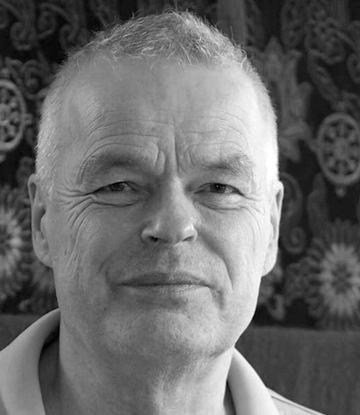 Lama Gerd (Gerd Pickshaus) took refuge in 1988, met soon afterwards his teacher Gendun Rinpoche and completed two traditional three-year retreats from 1994 to 2001 in Kundreul Ling, France, under the spiritual direction of Gendun Rinpoche and Shamar Rinpoche. Afterwards he lived for 3 years with his wife Kerstin near the monastery in a semi-retreat and started teaching in France and Germany. From 2004 to 2010 co-head of the Dharma Center Obermoschel. 2004 foundation of Norbu Verlag, which he managed from the beginning until 2013. He continues to be responsible for book design. Today, Lama Gerd works as a psychotherapist with a focus on shock and developmental trauma in Darmstadt and Mühltal. Together with Lama Kerstin he teaches meditation in various Dharma centers. He lives with Kerstin in Mühltal near Darmstadt. Lama Lodro Thaye is a Buddhist monk and completed two traditional three-year retreats under the direction of Gendun Rinpoche. Afterwards, after consultation with his teacher, he went on a long-term retreat for another 9 years. 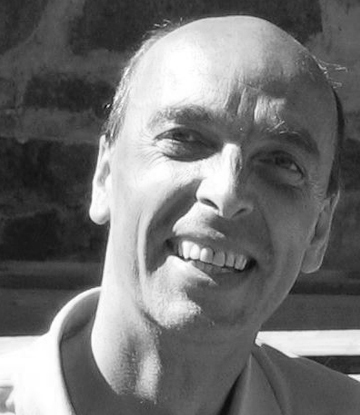 After one and a half years of monastic life in Le Bost (France), he has been living in the Dharma Centre Möhra since the beginning of 2009, where he continues his practice and has since then begun to pass on the Dharma. My search first led me to the tradition of Zen. Taisen Deshimaru Roshi (1914-1982), whom I met in 1979, became my master. After his death I practiced under various Zen teachers, but I did not find a master to whom I felt such a connection as to Taisen Deshimaru. In the mid-1990s I practiced Ango, the traditional three-month rainy season retreat in a small mountain temple in southern Japan. I completed a traditional three-year retreat under the guidance of Gendun Rinpoche (1918-1997), a Tibetan Mahamudra master who had meditated and attained realization in seclusion for over thirty years. Gendun Rinpoche is my teacher of the heart. I will never forget his goodness of heart and wisdom. The years of training under him, from 1986 until his death on 31 October 1997, were certainly the most fruitful years of my life. The transfer of all that I teach in the Dharma courses I have received for the most part from him. Since summer 2018 I’m living in the Residential Project Möhra. 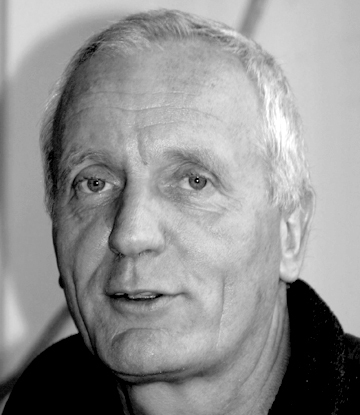 Lama Tilmann Lhündrup (Tilmann Borghardt) started his Buddhist practice in 1978 in the Zen tradition. In 1981 an intensive three-year phase of meditation in the Burmese Vipassana tradition followed. After his medical studies he spent seven years under the guidance of the Tibetan Buddhist master Gendun Rinpoche in strict seclusion. Since 1994 he has been working as a translator for Tibetan texts and meanwhile as an author and, at the request of his teacher Gendun Rinpoche, has been leading traditional retreats in France for 17 years until 2011. This activity has continued since 2016 at the retreat house Grüner Baum in the Black Forest. 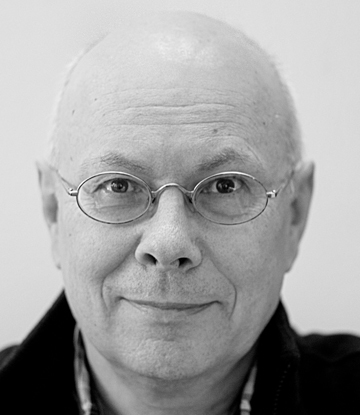 He teaches in several countries and at the Institute for Essential Psychotherapy in Hennef.